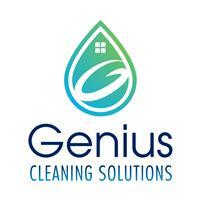 Genius Cleaning Solutions Limited - Cleaning Services based in Hove, East Sussex. We are a cleaning company based in Brighton providing a regular cleaning service to homes and businesses in Brighton and Hove. We offer great customer service, and a high standard of cleaning. We work really hard to find the right cleaners, and we're incredibly fussy about who works for us.